The next few years I’m going to focus on my goal to surf some heavier barrels (like Nias, Coxos, Pipeline or Teahupoo). The support of my sponsors to realize this goal is one thing I can’t do easily without. 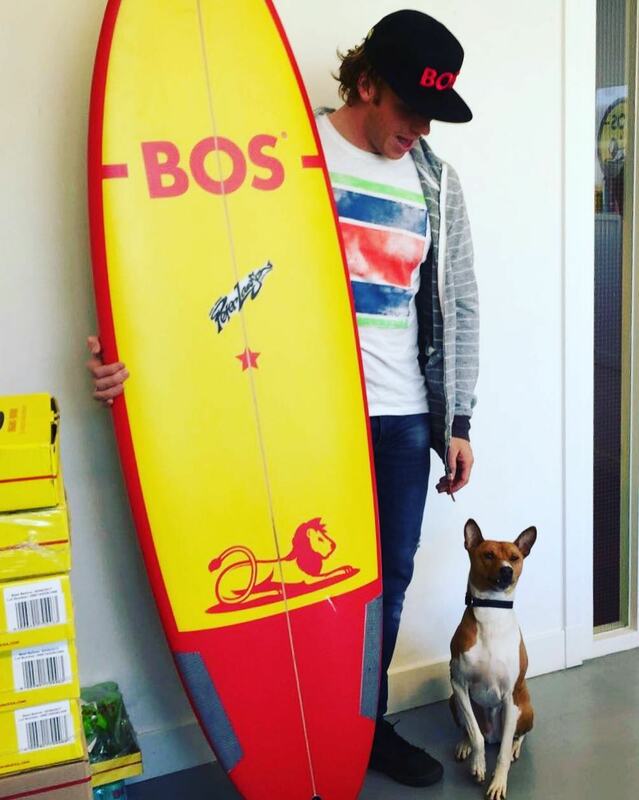 BOS Ice Tea has decided to join me on my adventure, and I’m looking forward to work on some great projects with them. Stoked to connect with BOS Ice Tea for MY#MISSION!